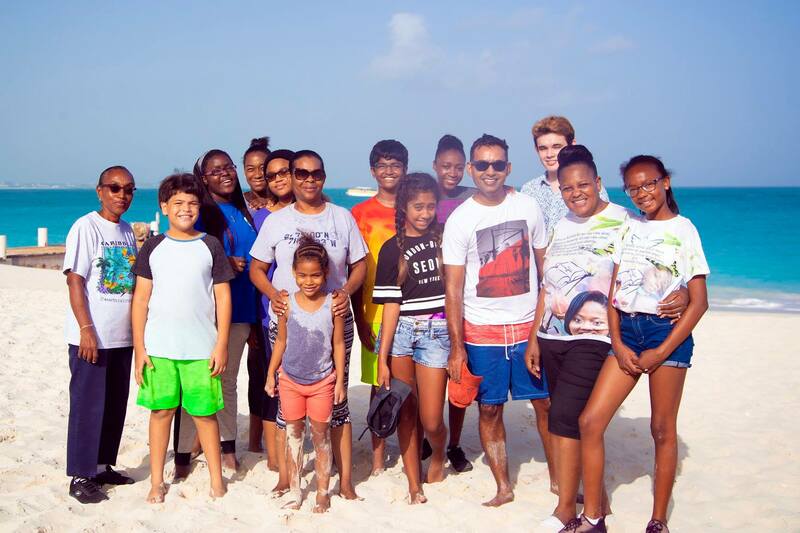 A big “Thank You” to the students, staff and parents of the British West Indies Collegiate for their participation in the International Coastal Clean-up. An investment in all our futures. Photo 9/22/2018, Grace Bay, TCI.